Hitachi hydraulic pumps are commonly found in many of today's mobile construction machines. We stock most of the common wear parts for Hitachi HPV102, HPV116 and HPV145 series. 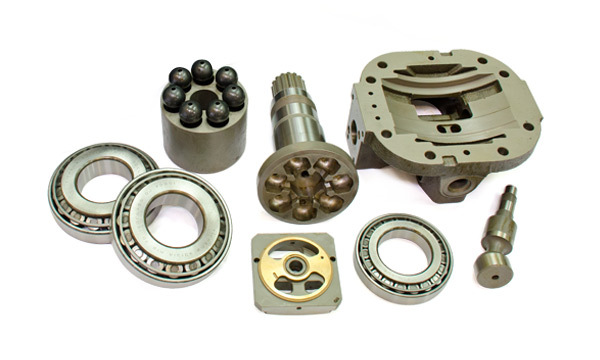 Regularly stocked parts include: Bearings, Drive Shafts, Idler Shafts, Center Pins or Center Shafts, Pistons, Cylinder Blocks, Valve Plates, Servo Pistons, Head Covers, Seal Kits and in some cases, Housings. 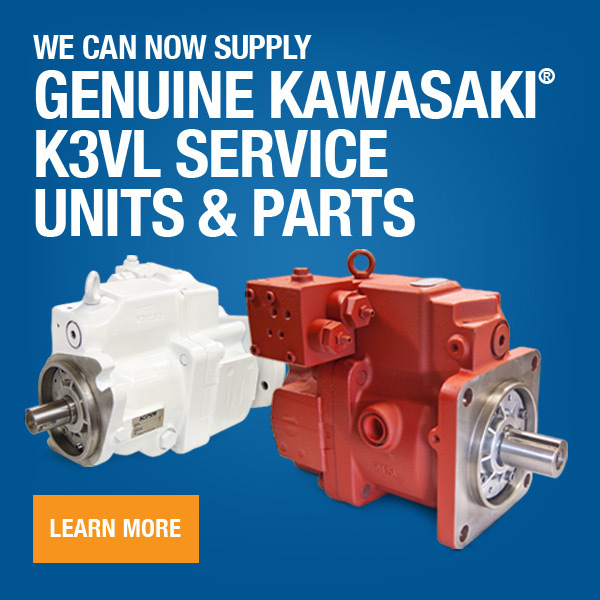 View our parts lists and breakdowns below. Contact us for pricing and availability.